Are you looking to study Mandarin Courses? If yes, we would to recommend to you our agency, Edunovice Enterprise. 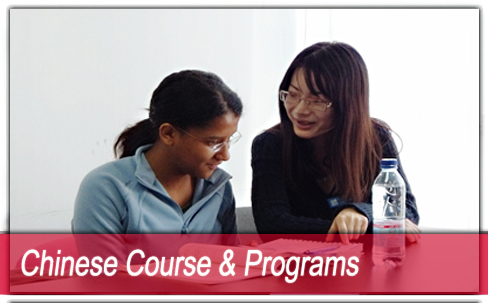 We provides Mandarin class for Beginners, Intermediate and Advance study. We have managed to match more than 200 students from Korea, UK, US and even Indonesia to be well verse in Mandarin. Mandarin is one of the most widely used language in the world today. And approximate of 2 billions population in the world is able to speak mandarin. All books are included in the program.